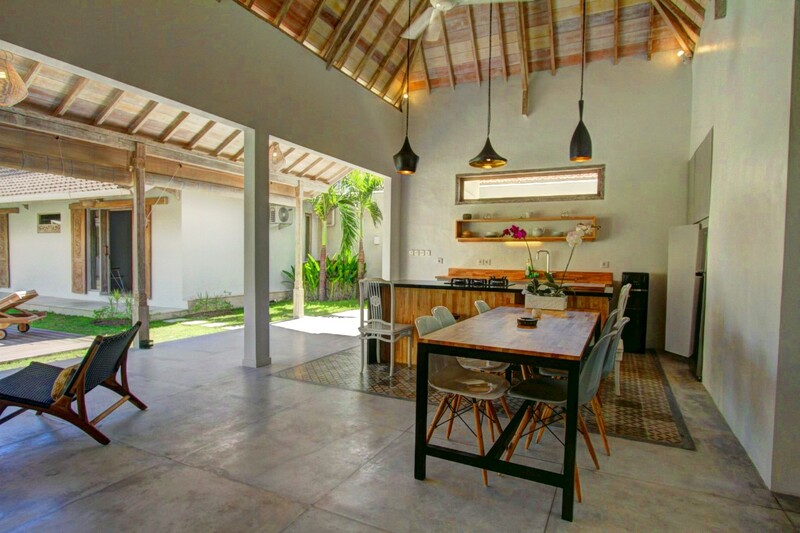 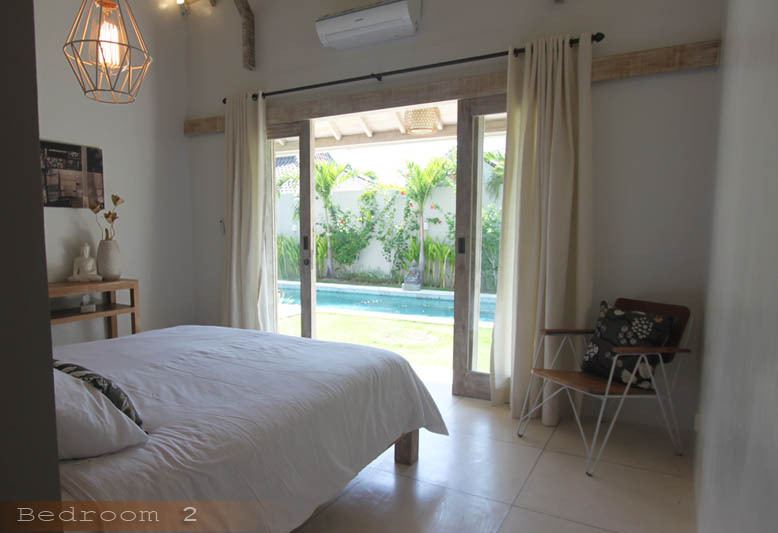 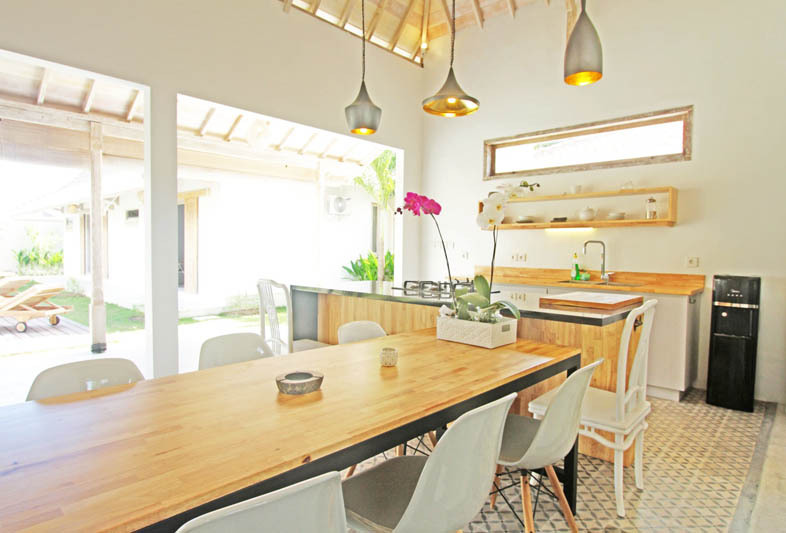 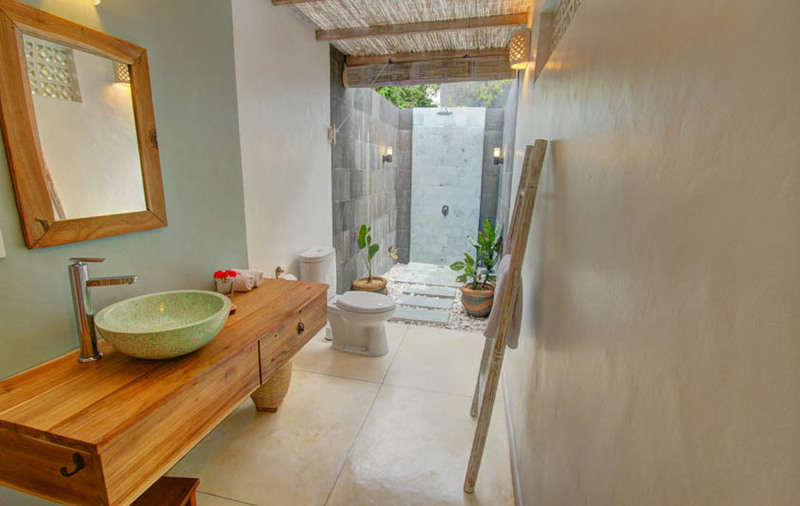 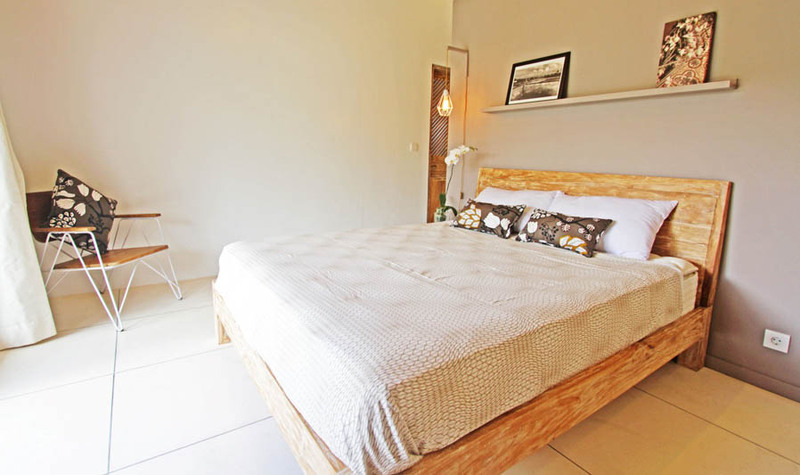 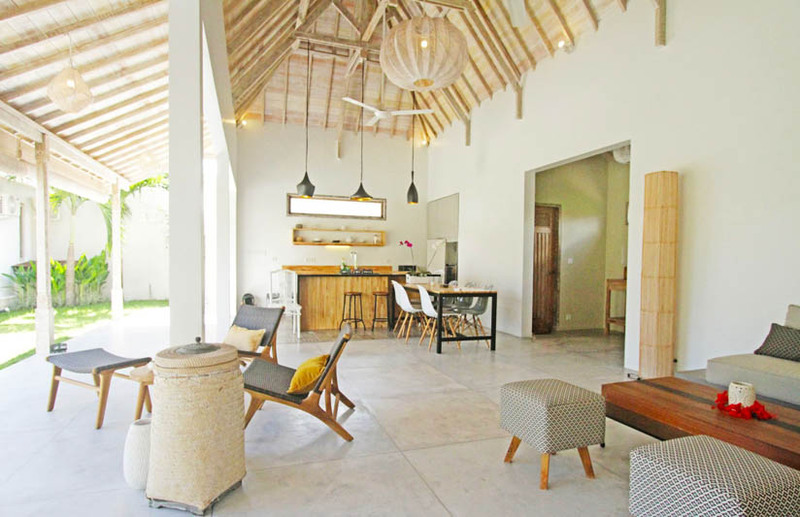 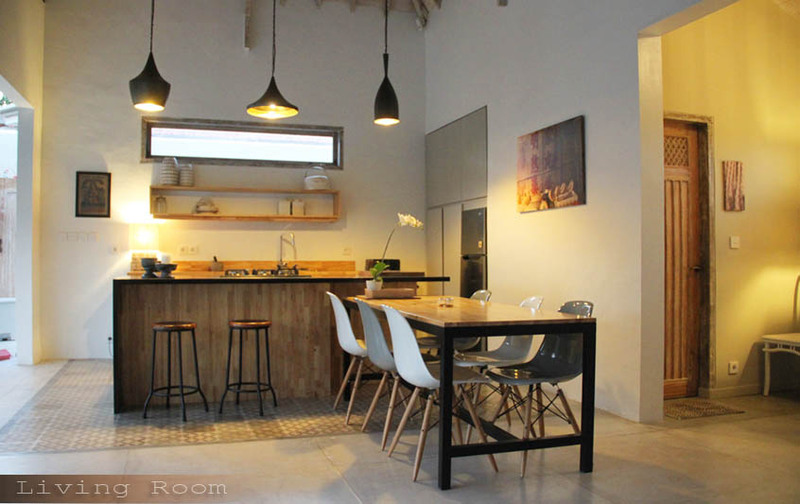 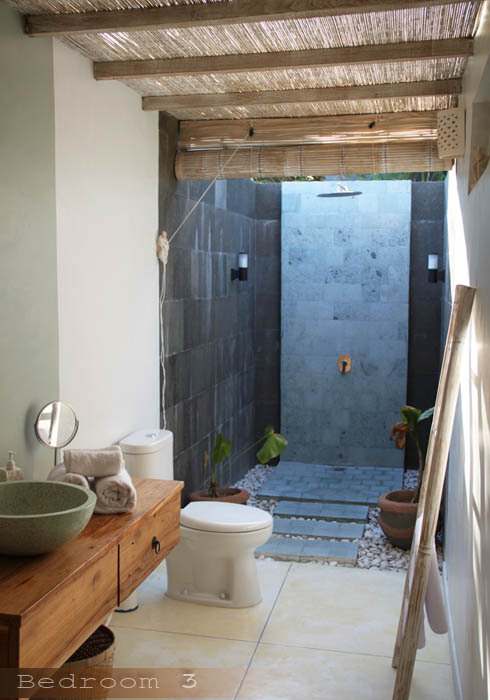 Newly built in the one of the most spotlight area of Kerobokan, it's only a few hundreds meters from Seminyak, we dedicate a tropical and yet luxury villa for rent in Bali. 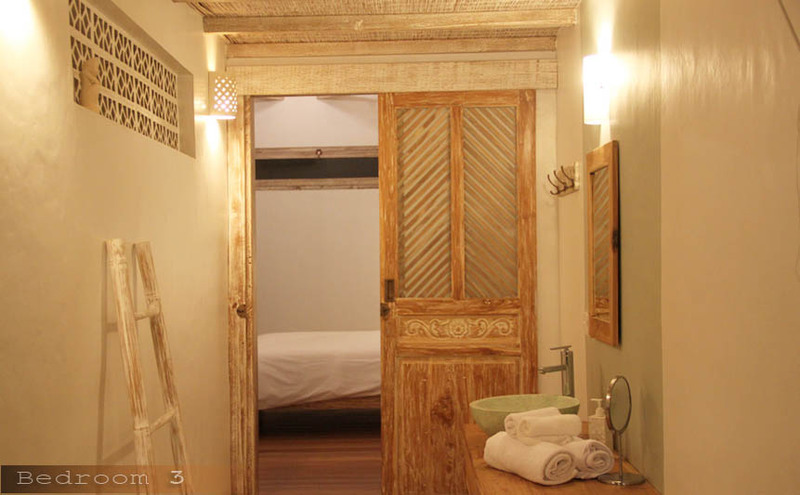 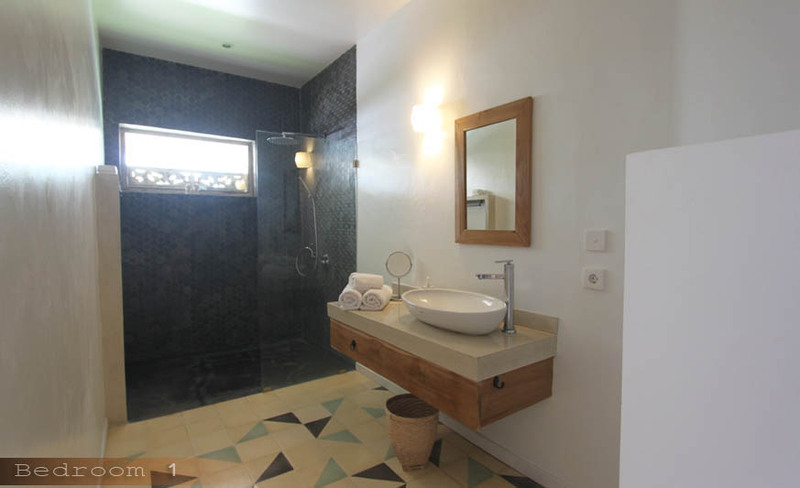 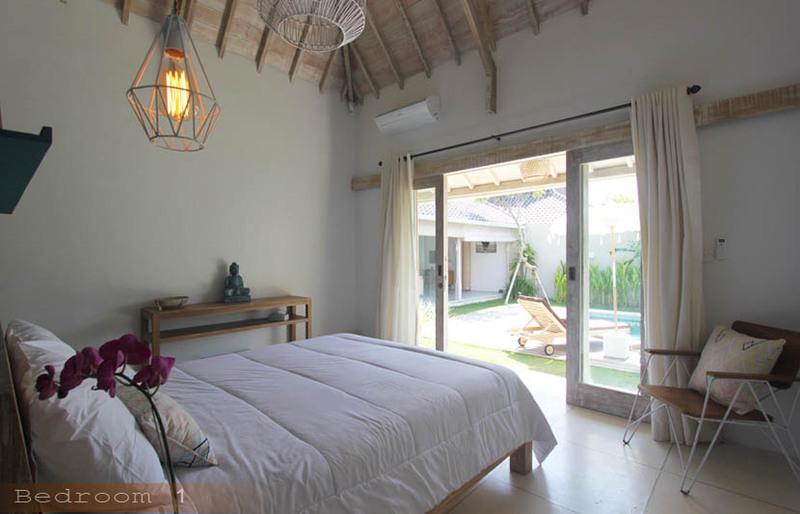 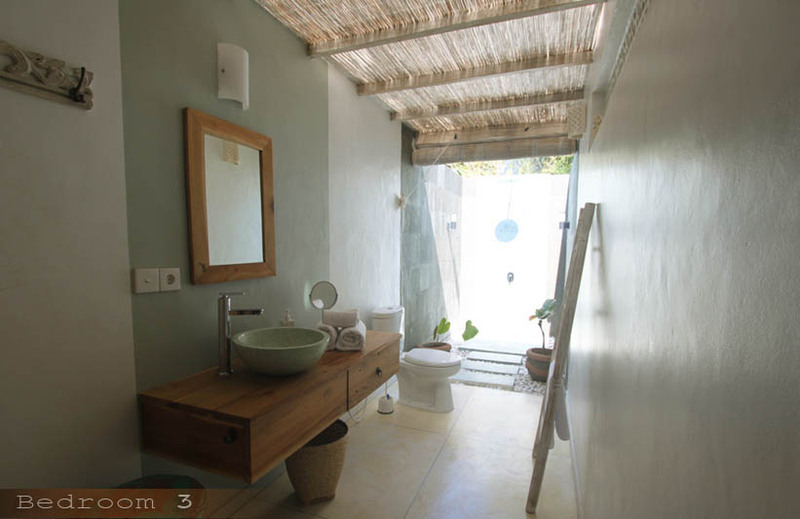 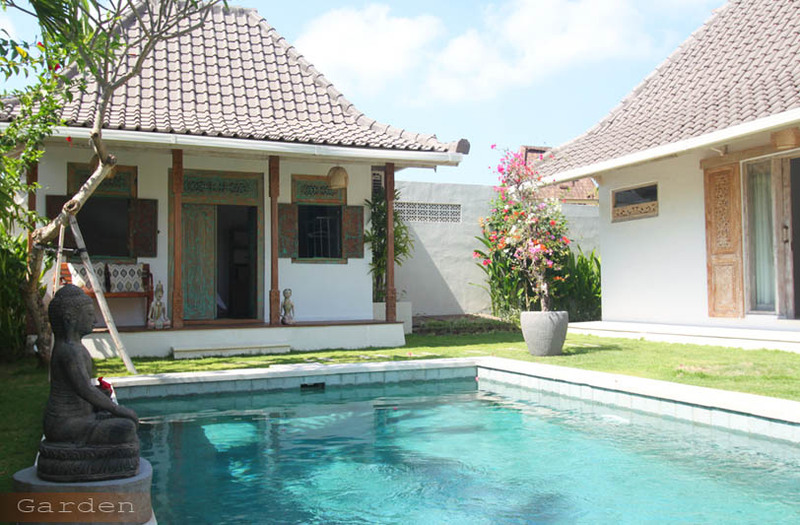 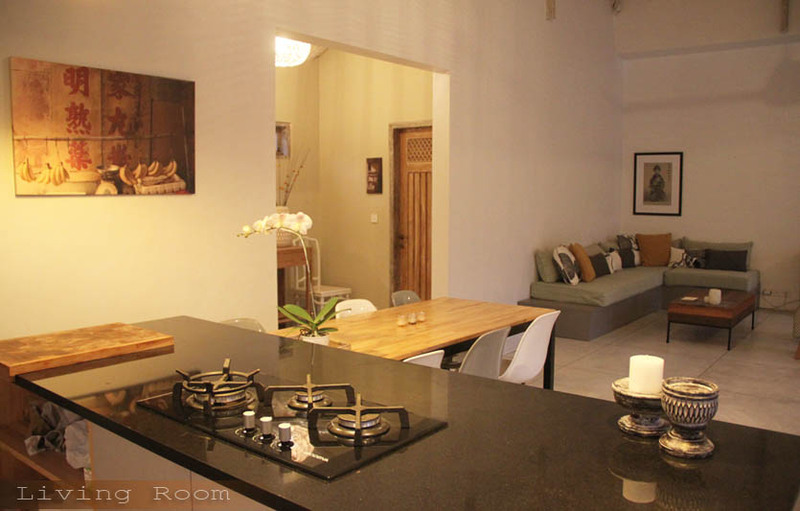 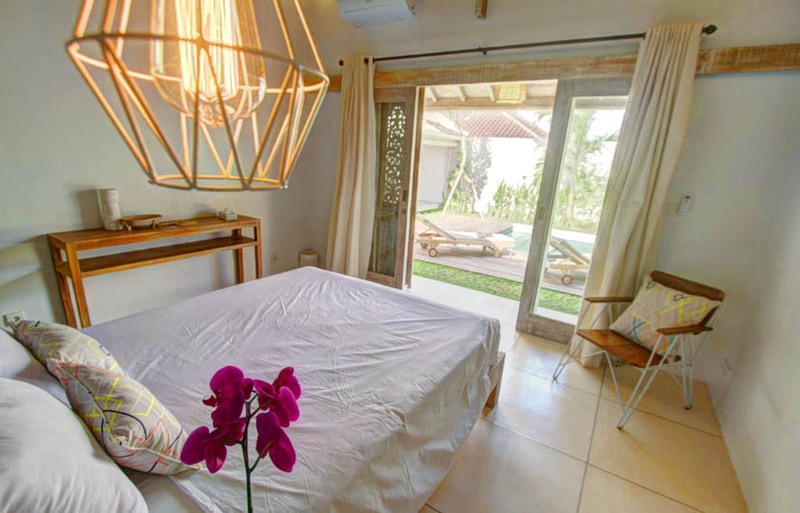 A suitable villa with three cozy bedrooms with en suited bathroom each rooms. 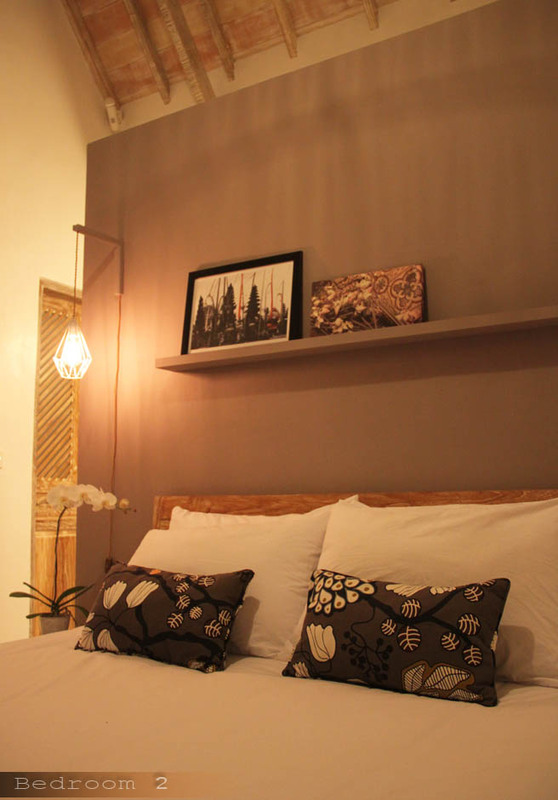 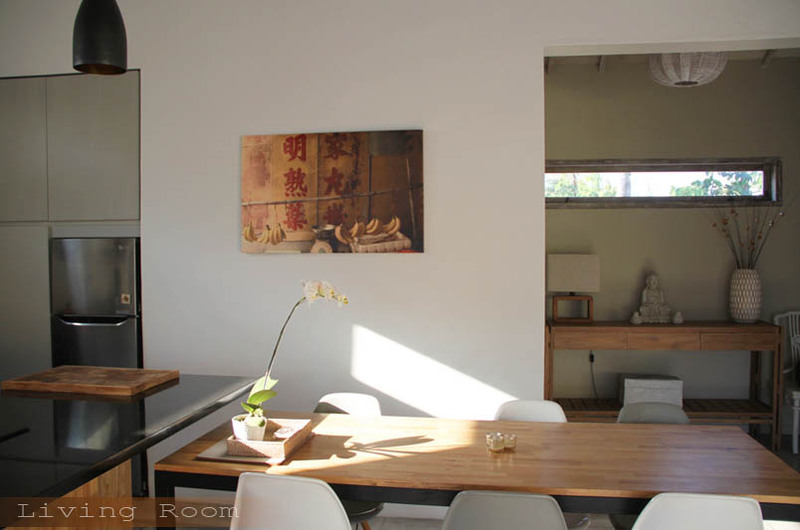 A different character of each bedrooms reflect the warm and joy as you can see by charm color in the wall. 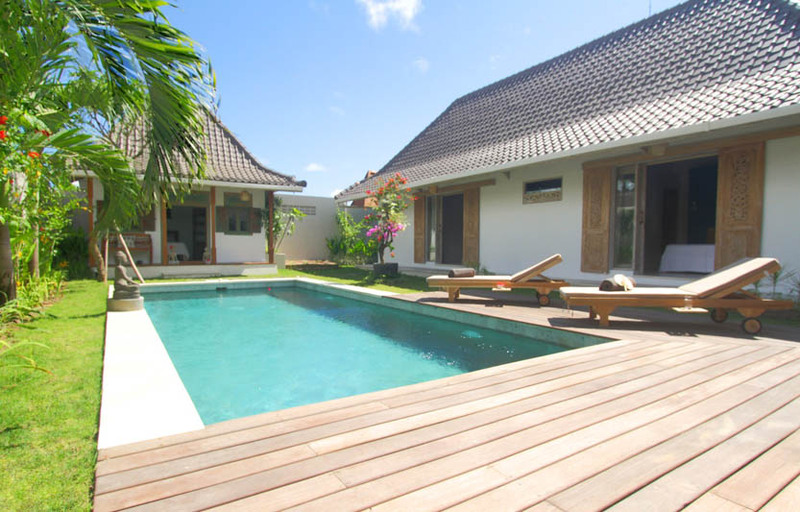 Green lush garden easily access from bedrooms and living area, built with half of wooden deck which will comfort both adult and children to enjoy the sun light all day. 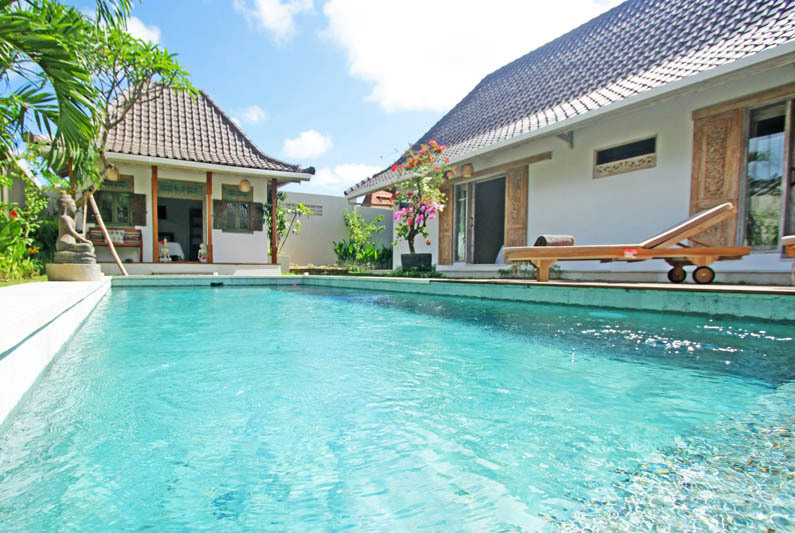 Crystal private swimming pool is just a perfect spot to chill under the sun, such a perfect gateway holiday in private villa on this island. 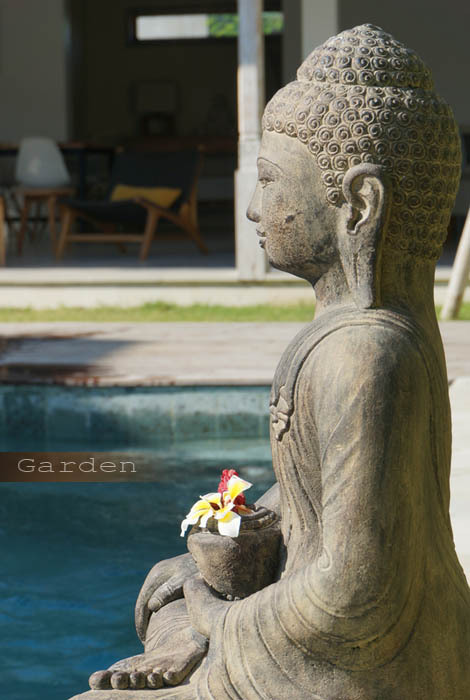 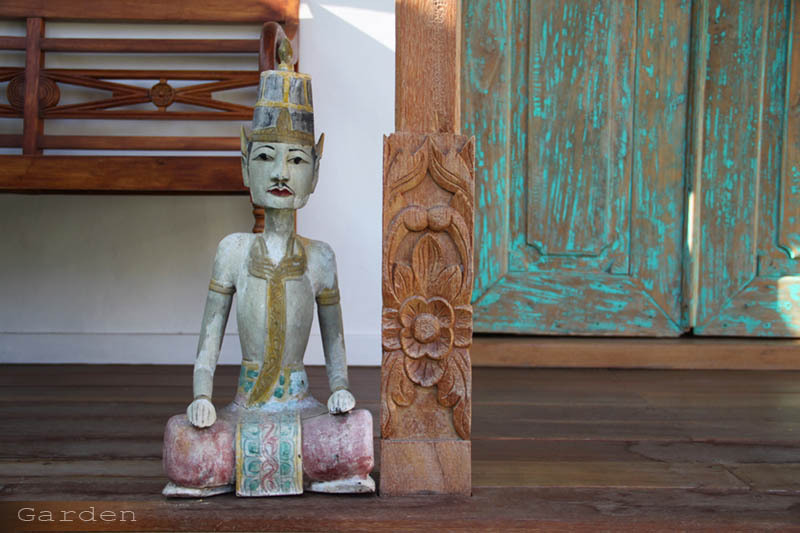 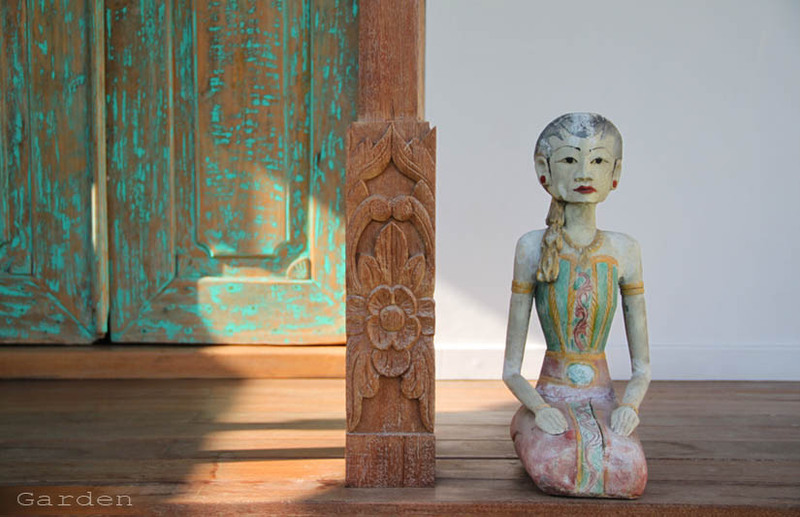 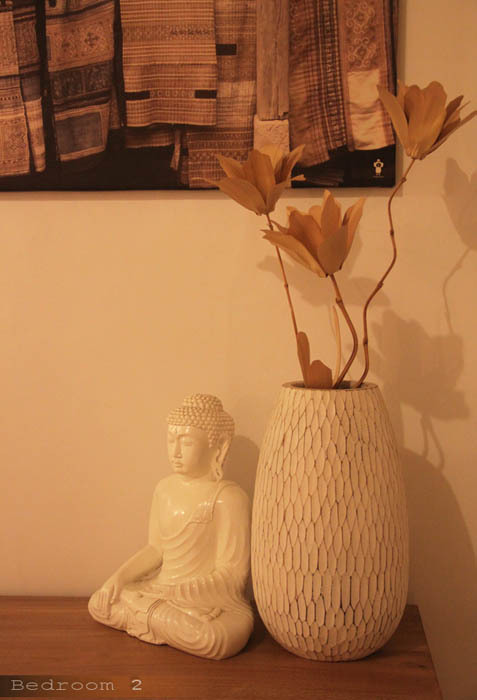 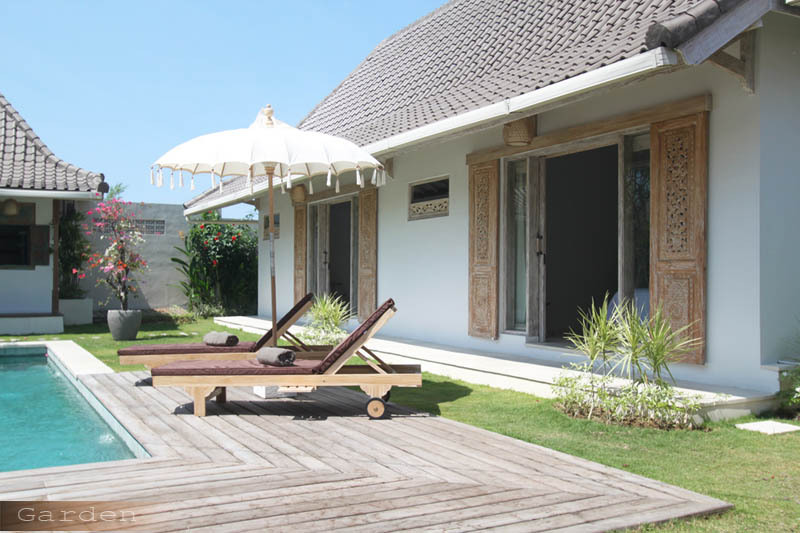 Welcoming all family, colleagues or even couple who seek the tranquility, calm, cozy and yet with touch of luxury interior design, it takes only 15 minutes from international airport, 5 minutes to Seminyak beach, 3 minutes to convenient store and one of the best handicraft boutique art shops along the road. 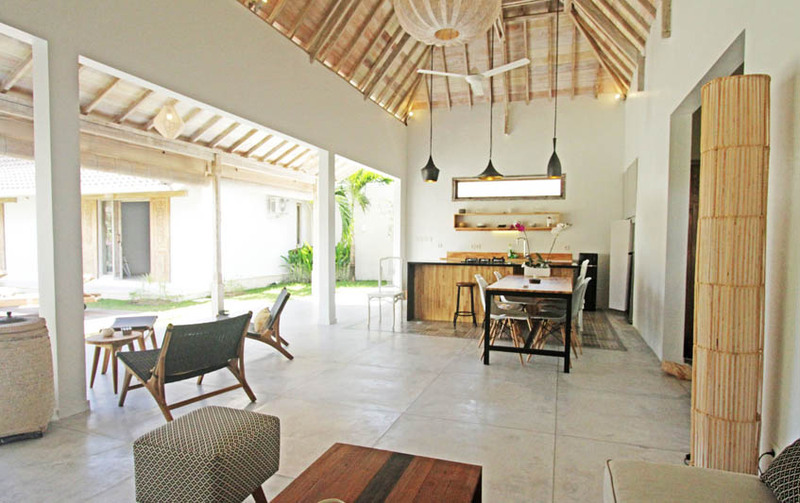 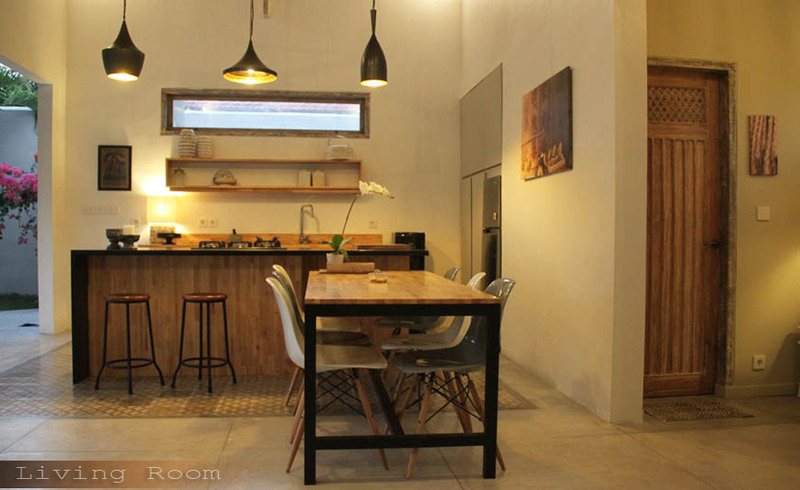 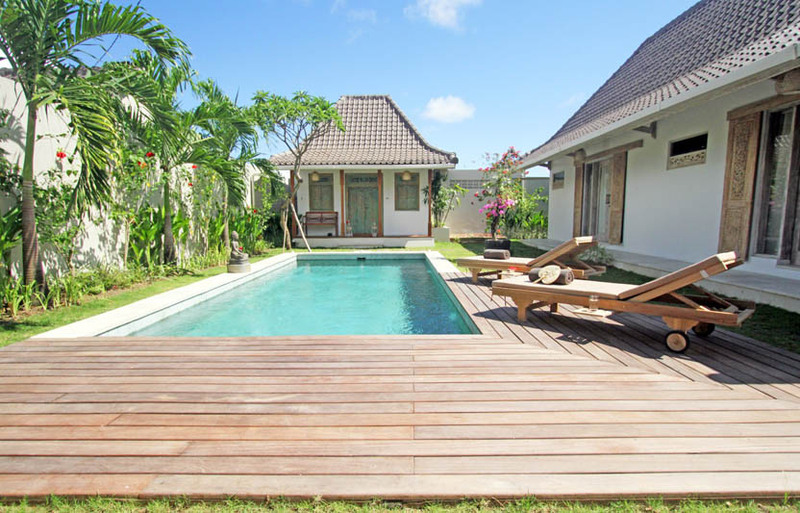 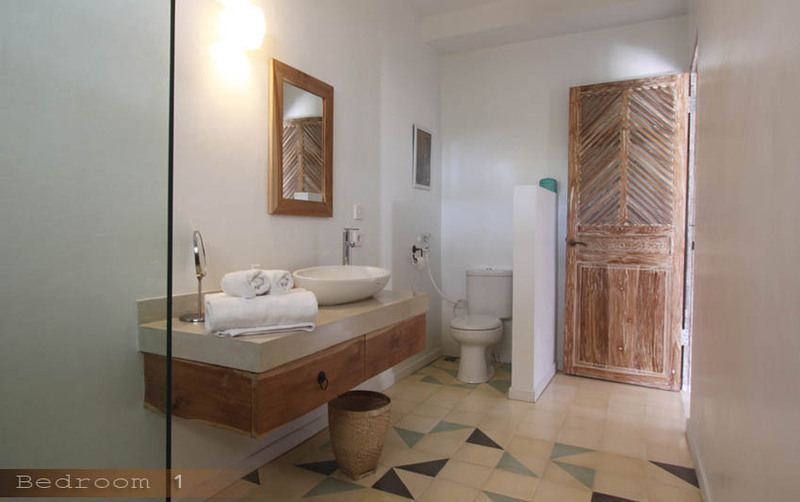 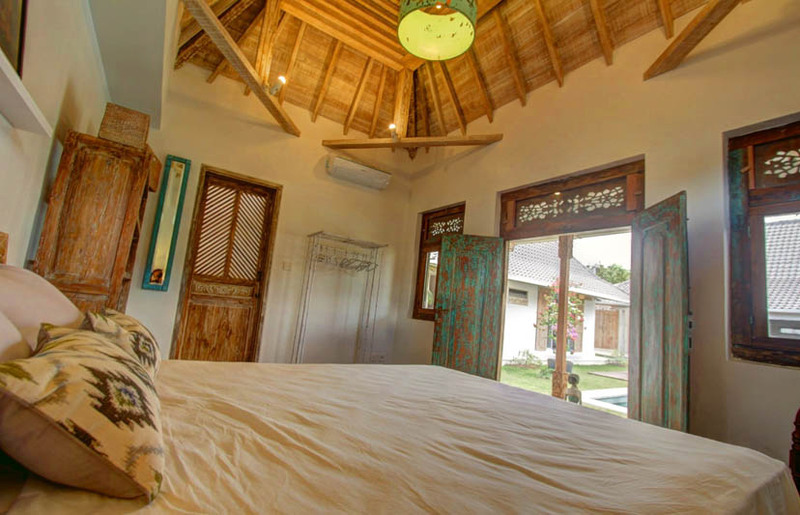 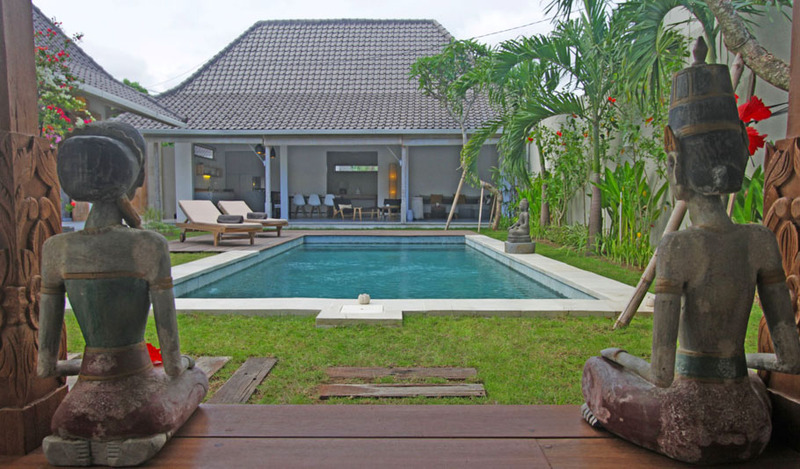 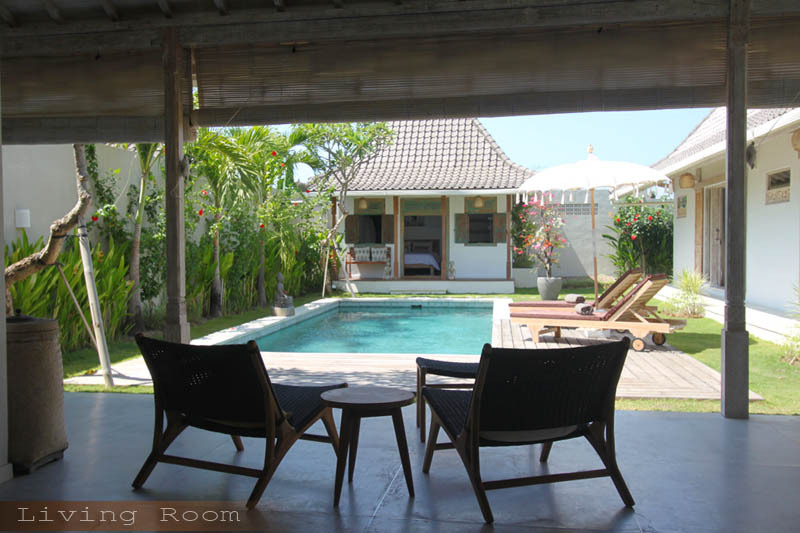 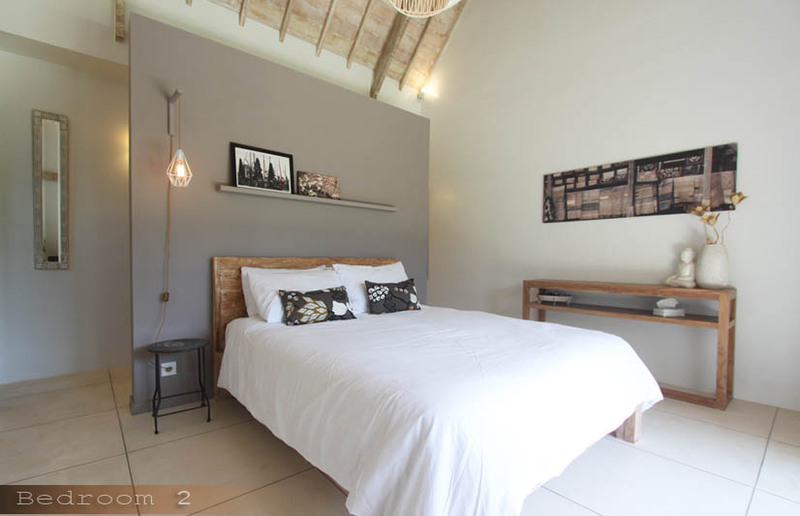 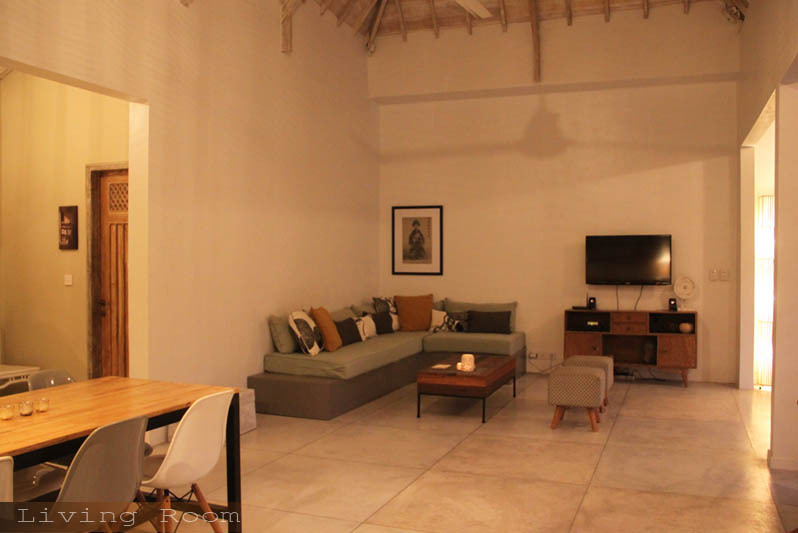 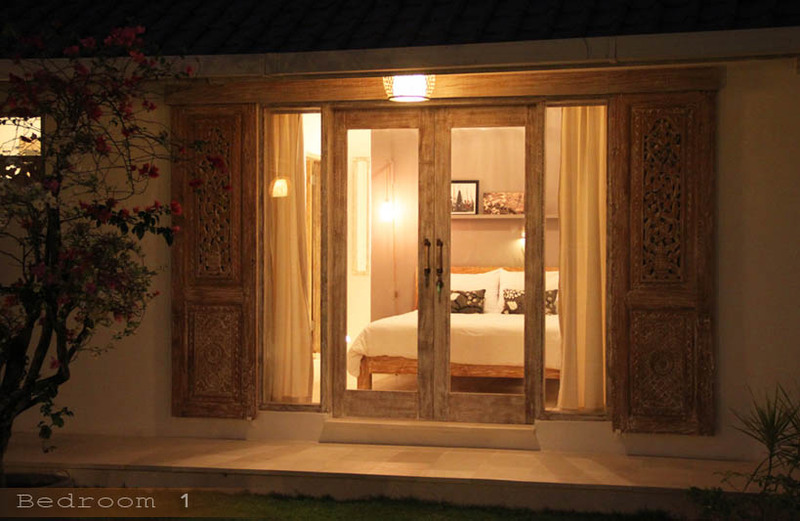 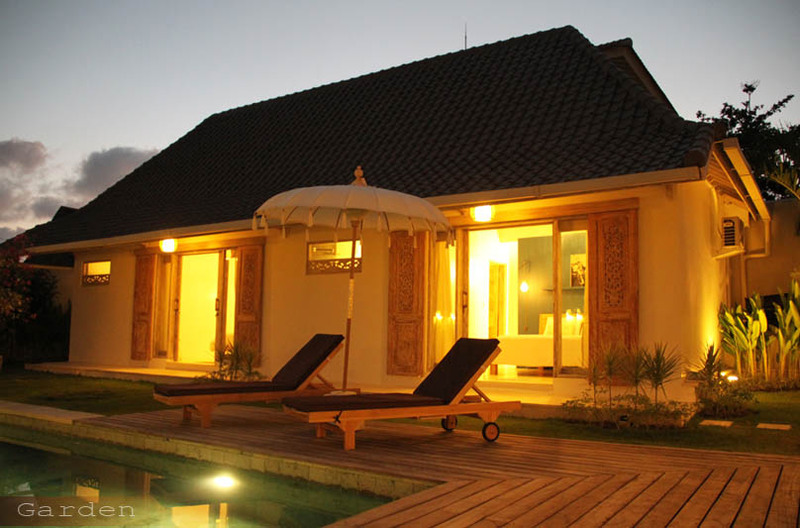 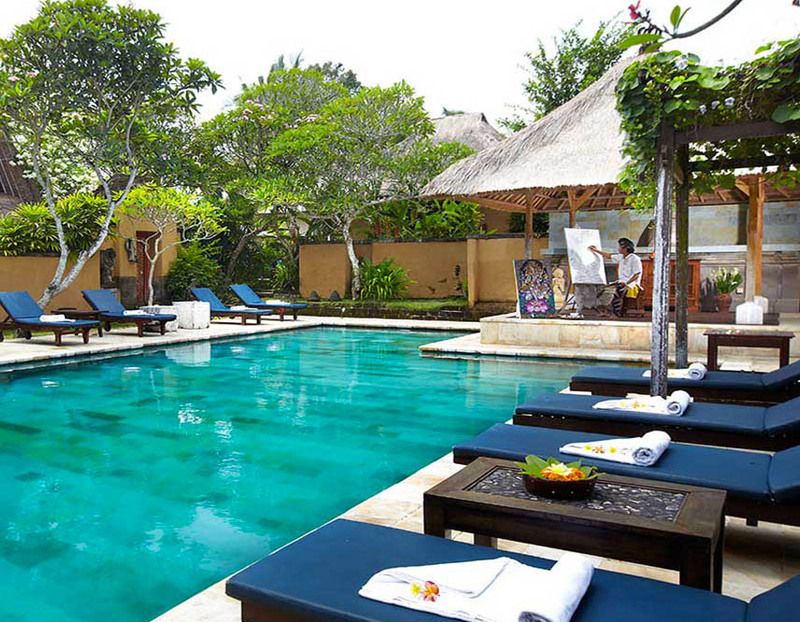 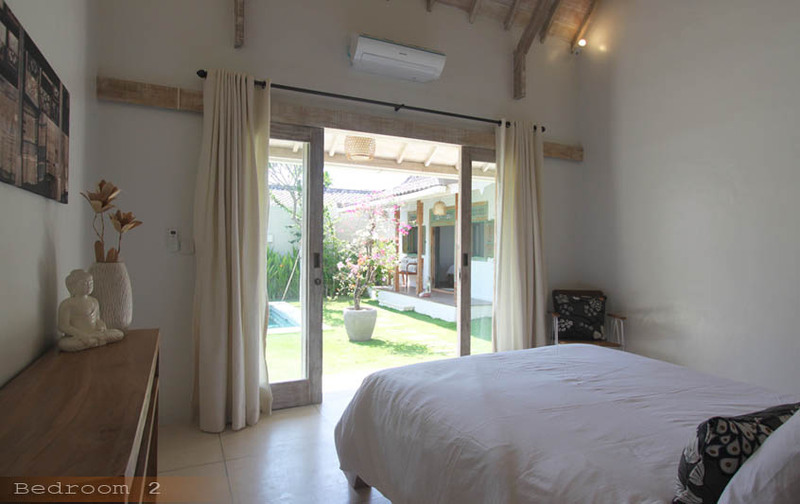 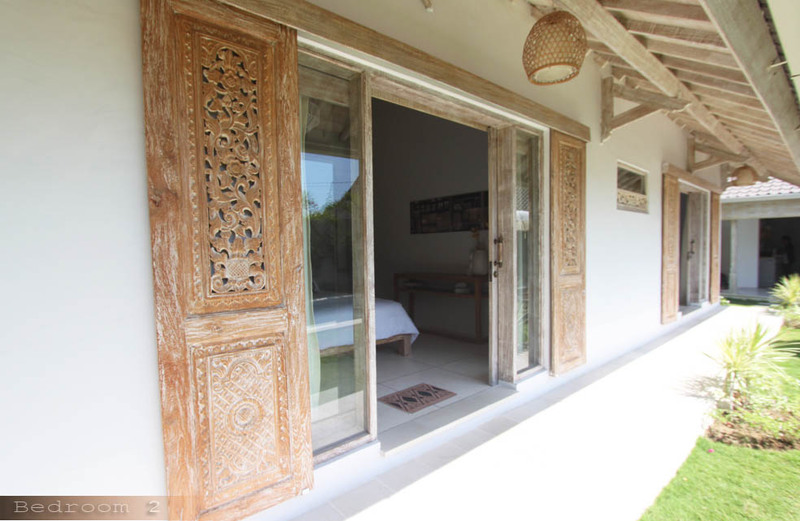 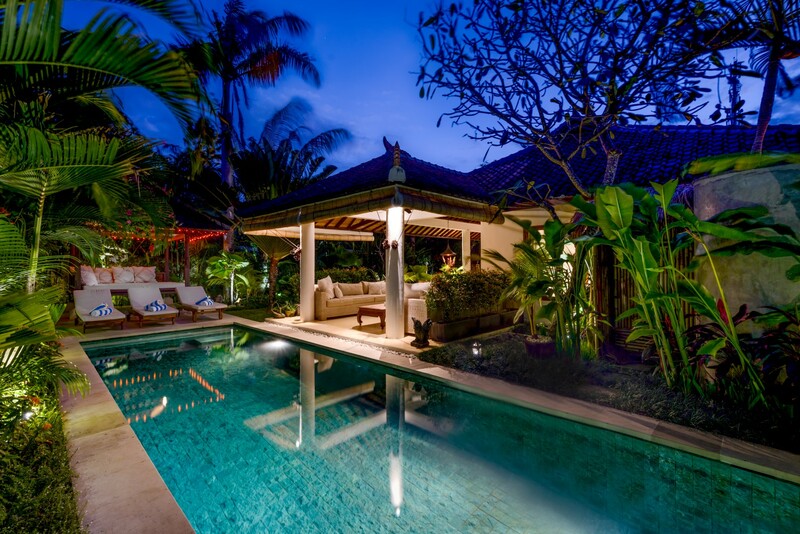 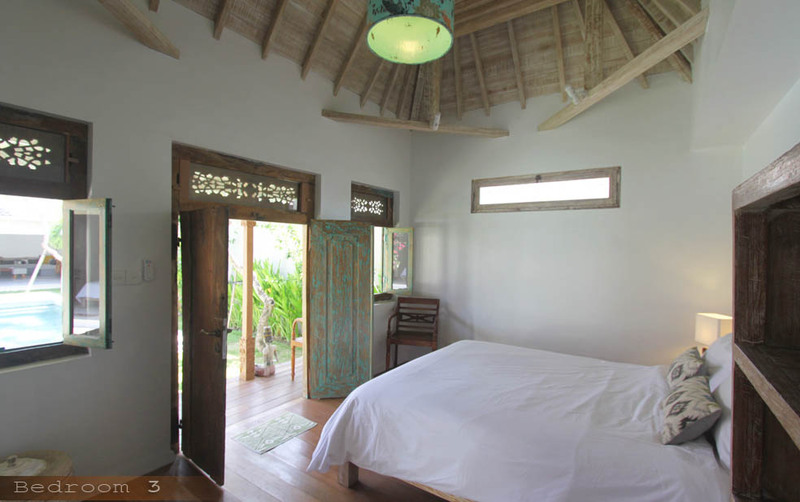 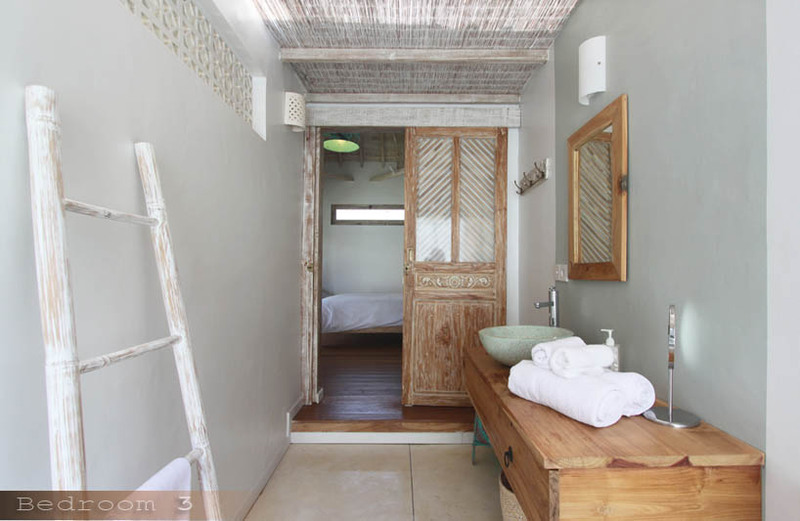 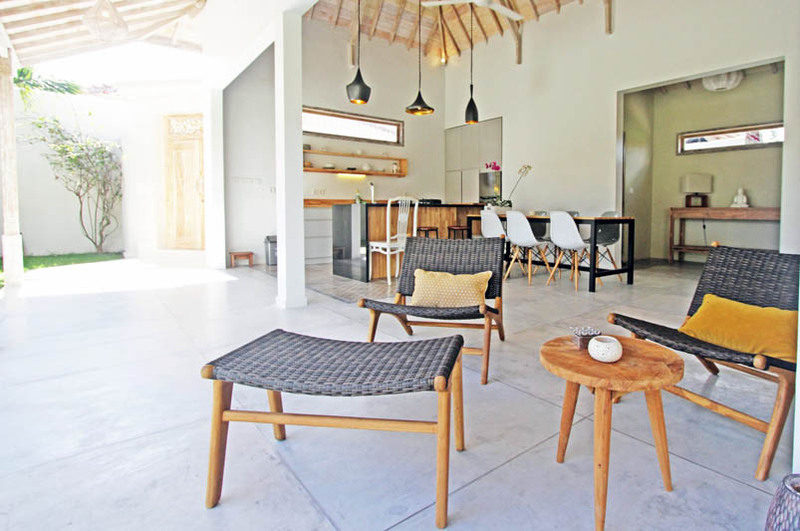 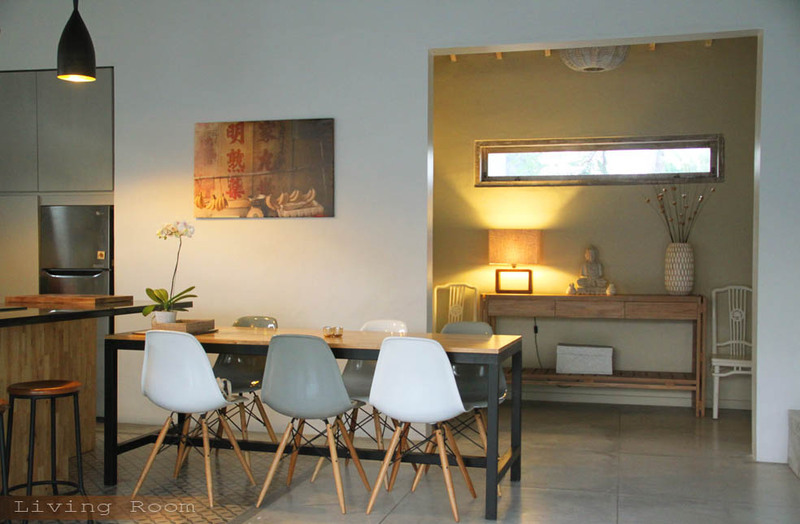 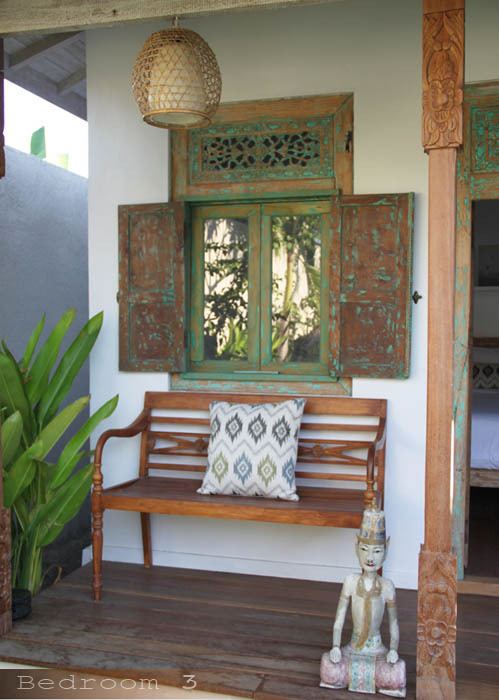 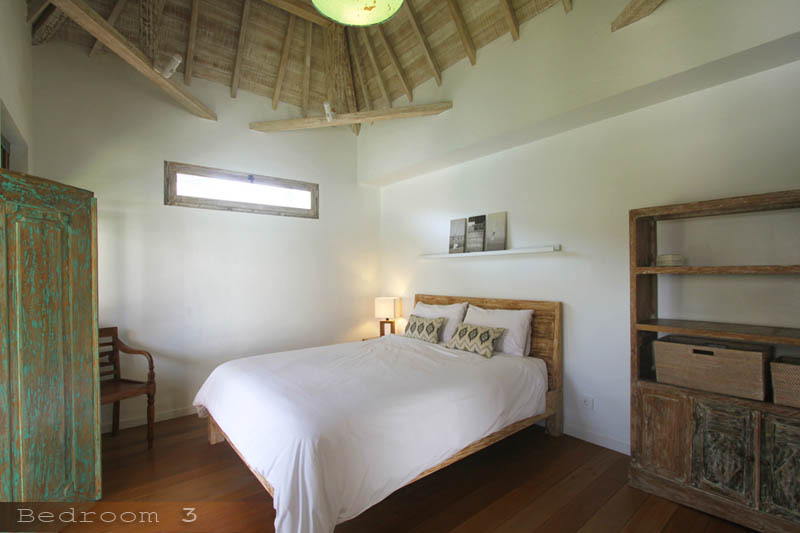 This is a perfect opportunity to stay in Villa Mana 3. 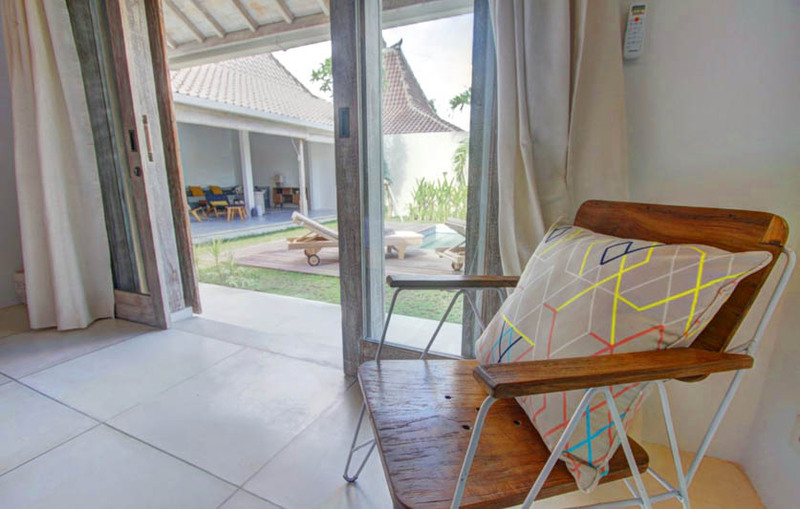 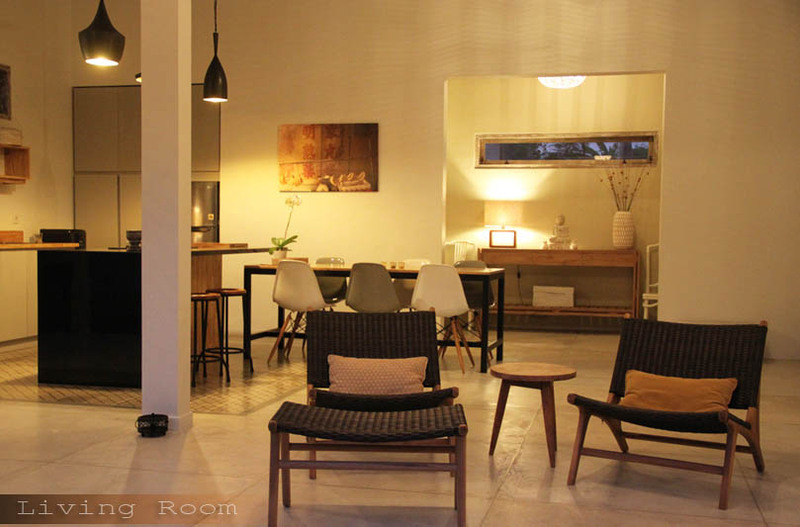 Equipped with unlimited wireless internet connection around the house, cable TV, sound system, all are in perfect function to make your stay as a plus. 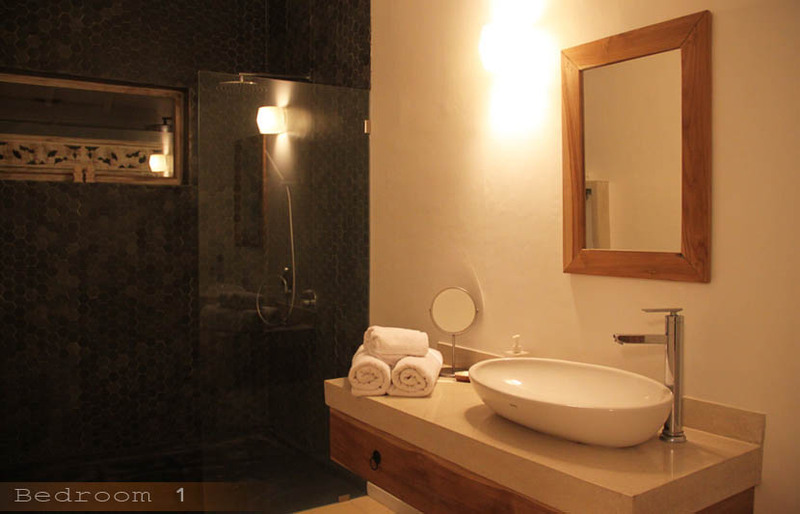 It is on our pleasure to assist your need while you are here by having our manager on site to make your stay as smooth as possible. 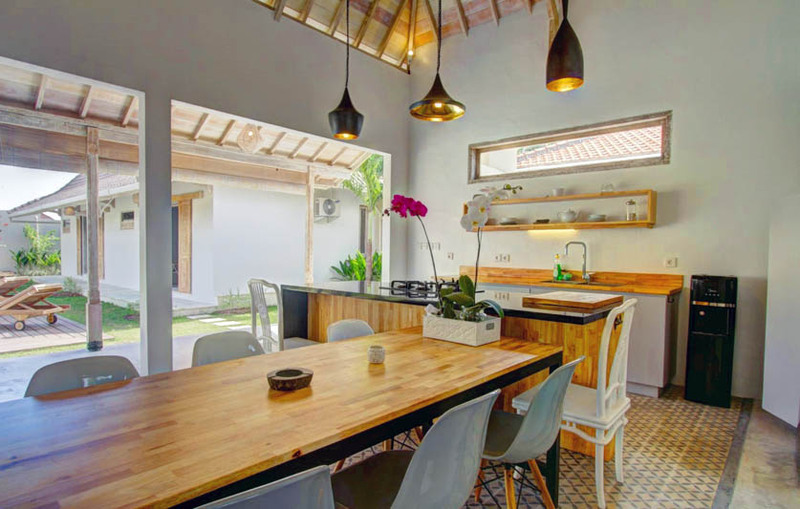 Our discreet housekeeping is ready to do grocery shopping and prepare daily breakfast and make sure all the beds, rooms and all amenities set in perfect way. 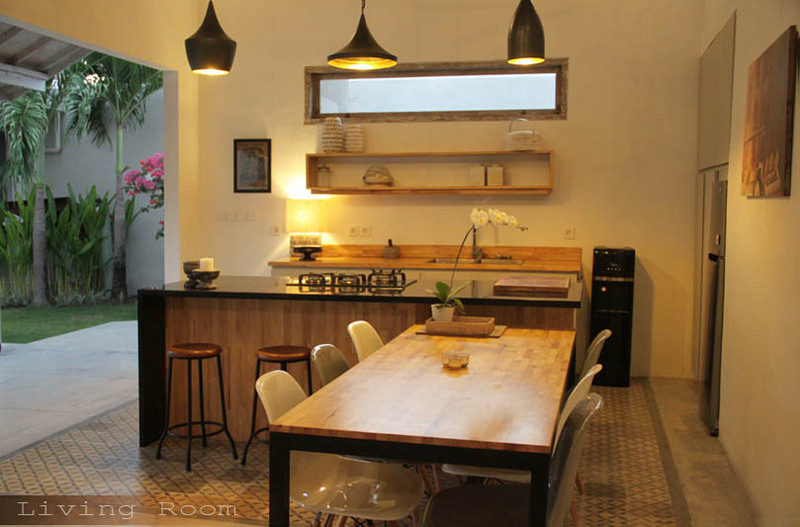 Our professional chef will be glad to introduce you our exotic Asian dish like BBQ, grill and steam in very affordable rate. 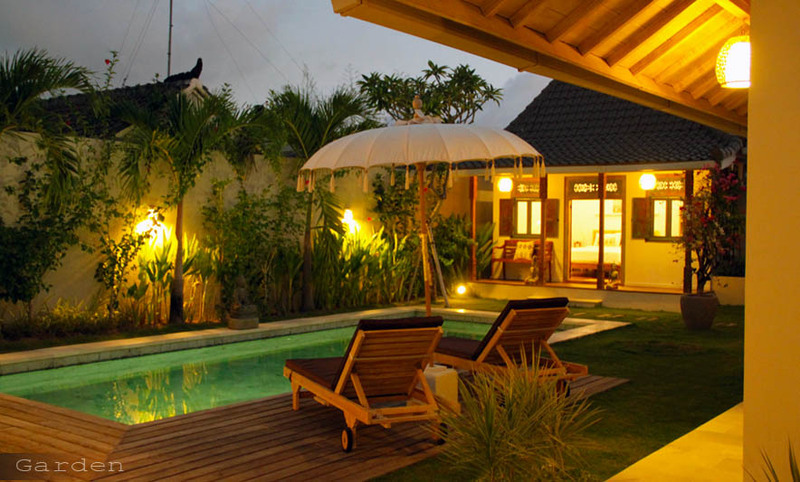 On call nanny is mostly available whenever you need it. 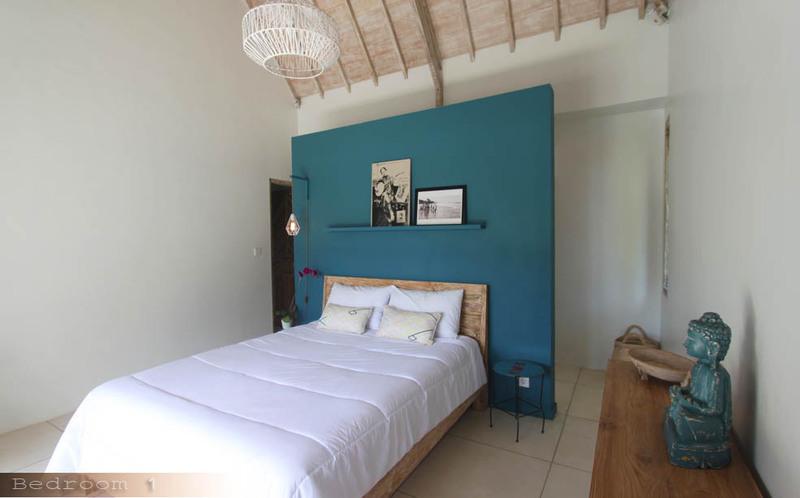 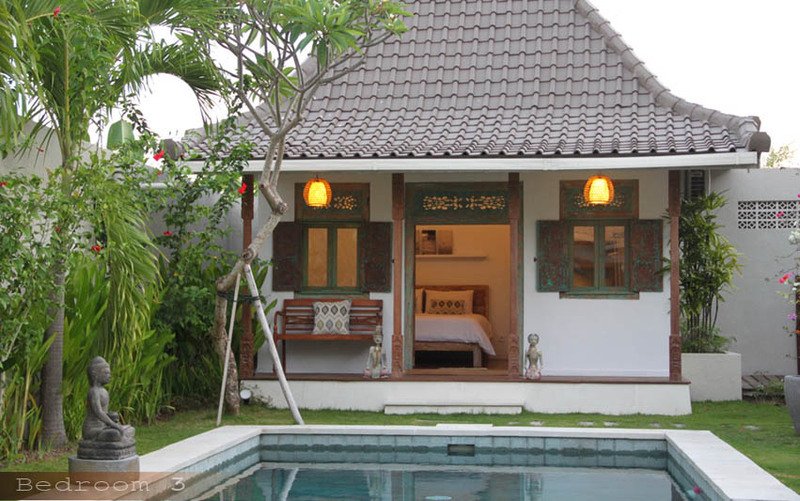 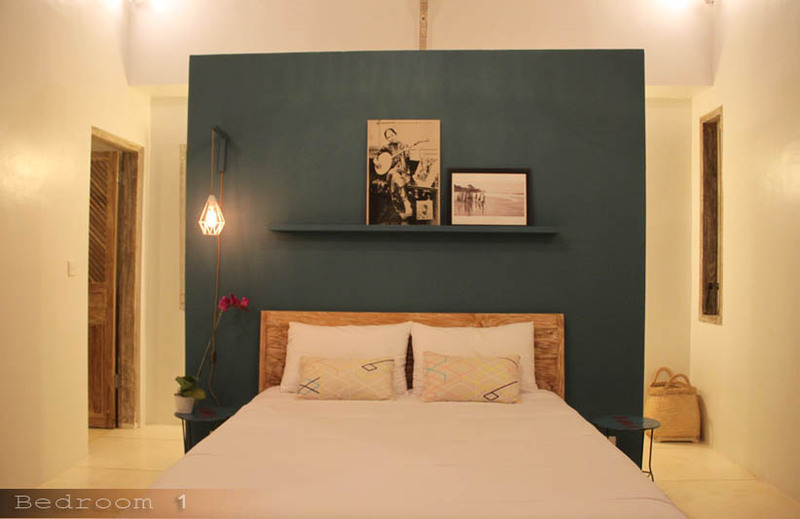 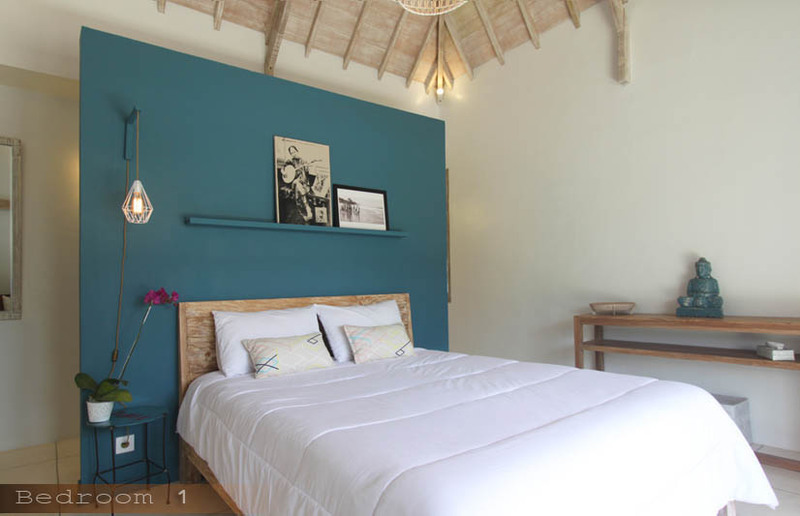 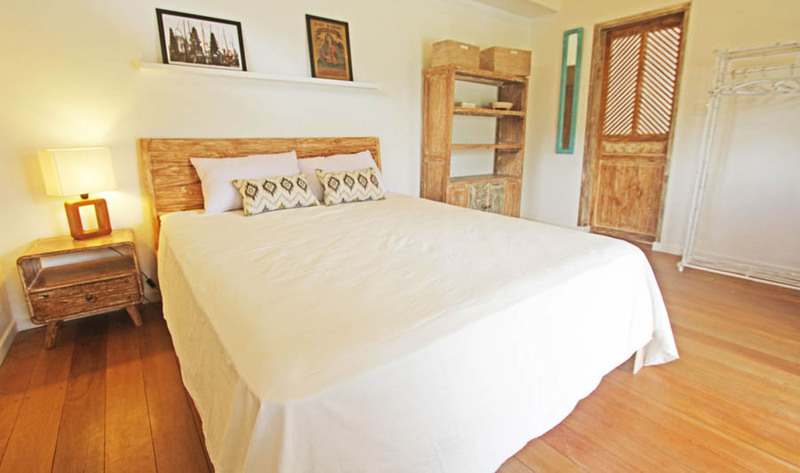 As this villa built as child friendly, we offer also crib, baby cot, pool fence and also extra bed at additional charge. 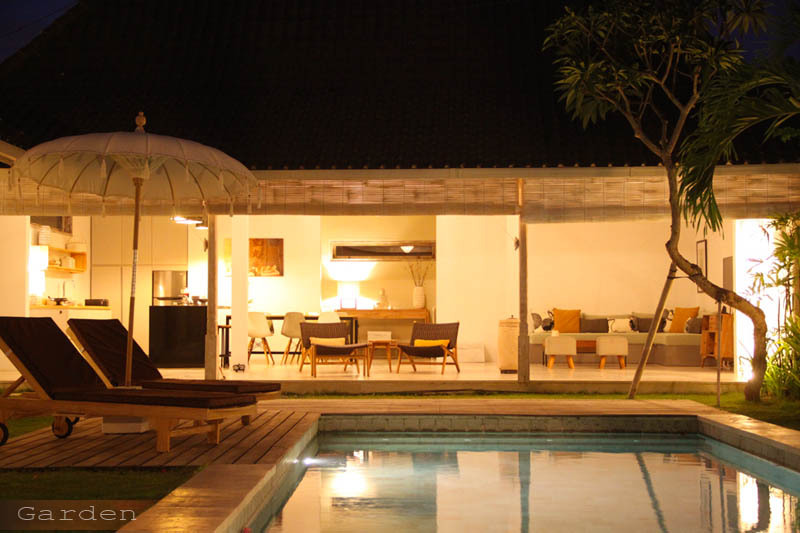 Simply elegant villa Mana is here to make your holiday to the most memorable event. 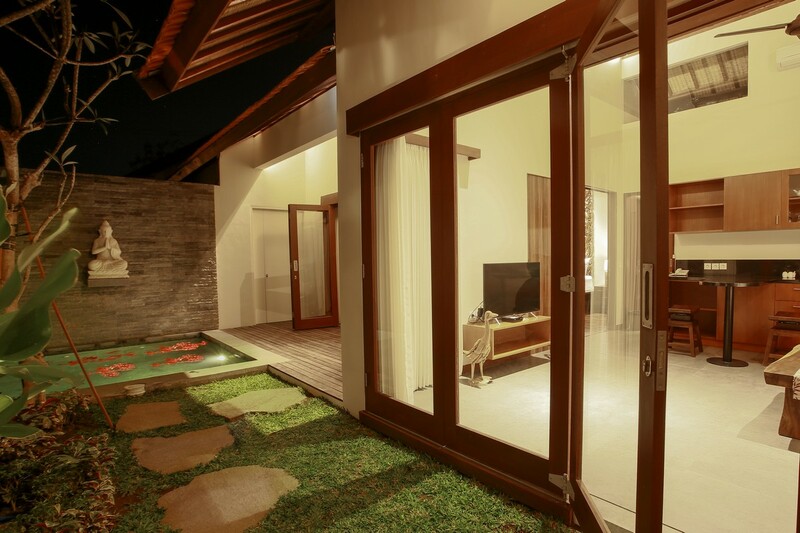 And we are looking forward to welcoming you with joy and proud to have you as our guest.